How Much Do I Charge for Lawn Mowing? If you run a mowing business, you are free to charge whatever lawn mowing prices you like. After all, isn’t that one of the reasons you became your own boss in the first place? But, if you want to make sure that your mowing business doesn’t go out of business, it might be a good idea to understand what influences how other mowing professionals charge for lawn mowing. Disclaimer: As always, the findings shared in this article are for general information and do not constitute advice. 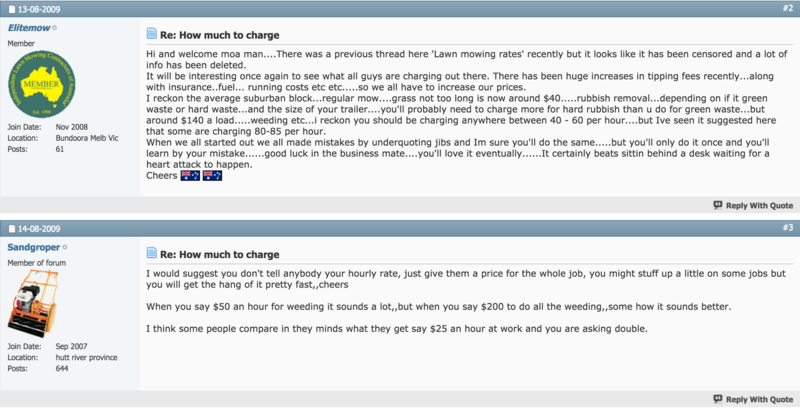 You are responsible for making your own decisions about what lawnmowing prices to charge your customers. GreenSocks uses an instant, online pricing system based on a set hourly rate. So, if you’re interested in picking up extra mowing jobs through GreenSocks, you can check out our (fixed) lawn mow pricing here, read our Lawn Mowing Providers FAQ here and sign up to get some extra mowing jobs here. How much do other lawnmowers charge for lawn mowing? To answer this question, we talked to 200+ mowing providers who registered with GreenSocks. We asked them how they worked out what to charge for lawn mowing in their own mowing businesses (when they are not using the GreenSocks fixed pricing system). 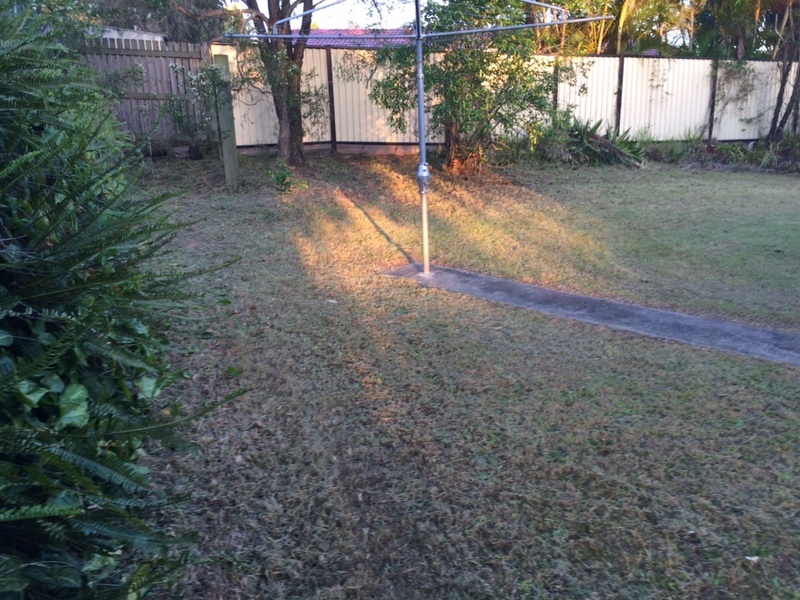 One place that new lawnmowing professionals can be seen asking online, “How much do I charge for lawn mowing?”, is on the lawn mowing forums on Independent Lawn Mowing Contractors of Australia. There are lots of conversations there and lots of mowing professionals offering their tips. Most of the forum entries are quite dated but the conversations could still prove invaluable. Where you @ is starting point to gather info , so get good idea of running costs… Rego , insurance , petrol, equipment, tools , safety gear … Uniform …phone.. Home office.. Maintenance and repairs ..prob budget for if had to replace stuffed gear.also … Gathered that over say 3 months .. Put a budget to gether for next 12 … Then you know ball park … Where you might break even … Or min jobs .. Need to do per month … To make money …@ 30 per hr you will prob just cover on cost to employ someone with out your overheads . ( casual pay) … Say you work out overheads …6 bucks per hour roughly 20% of hr cost . Makes 36 per hr … B4 make any money … If charge 40 … Make 4 bucks or roughly 10% gross .. Profit …If employ some .. Do yourself , obvious make a bit more ..hope that helps . Hi Ross, I been in the industry for over 12 years and I believe with what I charge, your prices are too cheap. sounds too cheap to me. think of it like this…if you were working in a standard shitkicker job you’d want about $25 an hour plus casual rates another 20%. on top of that, you have costs for fuel, repairs replacement, and consumables. I’d be charging at least $40/hour depending on the area. 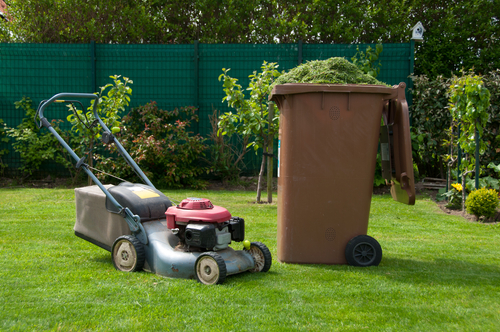 Mowing franchisees charge around $60 an hour. it may be affected by where you are. one way that I have successfully used for “quoting” is to ask the potential customer what they expect to pay. 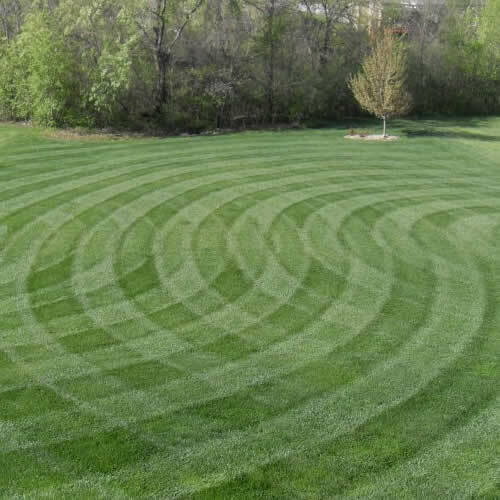 I’ve then said to them, “Let me mow it once at your price, if I think it warrants more or less I will tell you. Doing this has always resulted in me getting the jobs and I’ve rarely found the price too little. If I’d ever turned up and found the customer’s price seriously wrong I’d have rung them immediately before doing the job. Excellent write up full of essential info for anyone in the lawn care business. Pricing can be difficult but it’s crucial to find that balance between profitability (for your business) and affordability (for your customers). Hi Alison, I believe $80.00 is great price for the size. I have been in the industry for over 12 years. I charge $60.00/hour for push mower, hedger or line trimmer use. $40.00 for me and $20.00 for my machines. From this I need to pay myself a wage, cover sick days/holidays, super, petrol, oil,cord, blades, blade sharpening etc, maintenance and repairs, regos, insurance but also I need to make a profit for purchasing and expanding. Don’t forget you also need to get from one job to the next! Does anyone have a good cheap app for keeping records? I had one years ago which was built on Windows spreadsheet. I’d finish the day sit down at the comp and write up each job. I’d tell it if I expected to mow in 2/3/4 weeks. At the beginning of the week, it would tell me what jobs I should mow each day. 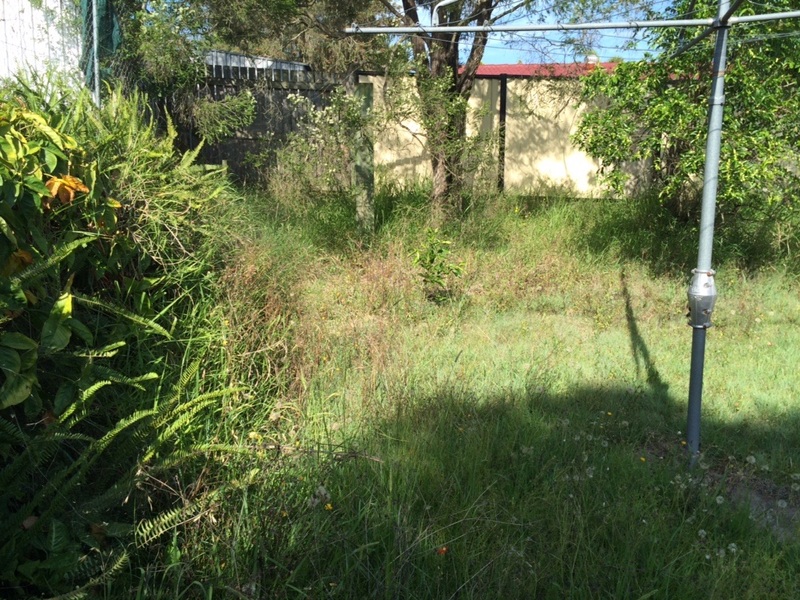 It was sold by Independant Mowing Contractors of australia.